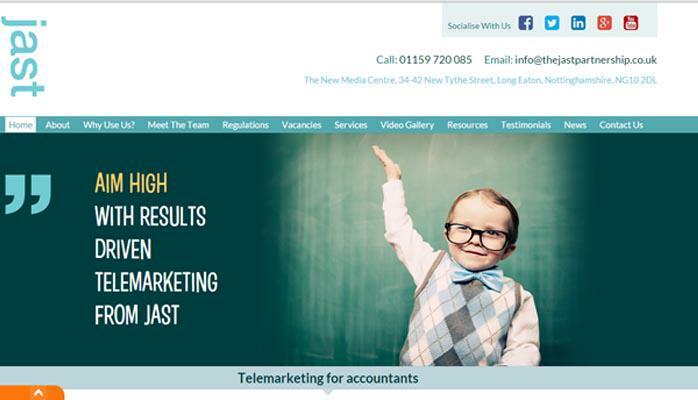 Telemarketing for accountants is a specialist field which requires expert knowledge of the accountancy industry and terminology. 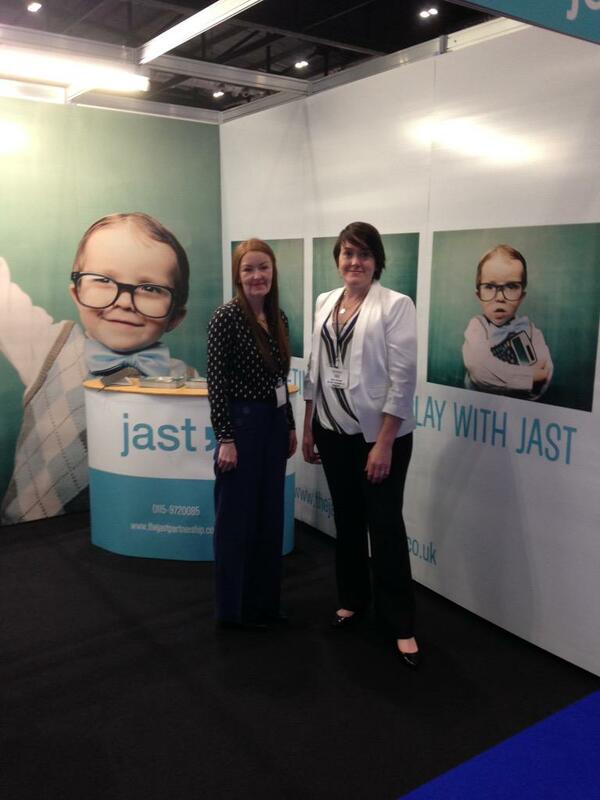 Jast provides telemarketing expertise specifically tailored to each accountant, so you can be confident your practice is being represented in a positive and professional manner, whilst emphasising your unique selling points. 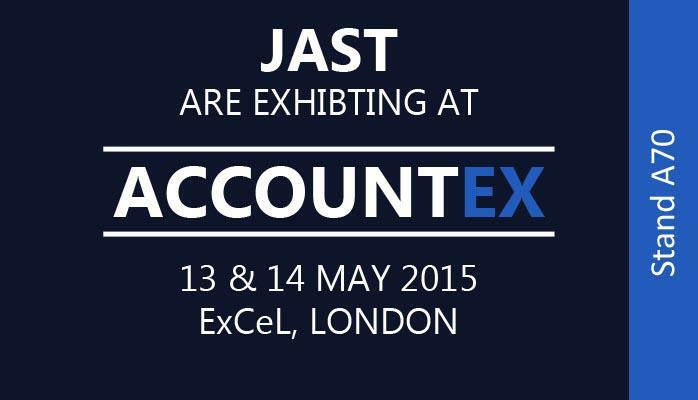 Jast provides telemarketing, through their close partnerships with accountancy practices throughout the UK. They help with the development of strong and long lasting bonds with potential new clients, whilst increasing brand awareness and maximising the growth of the practice through new client conversion. 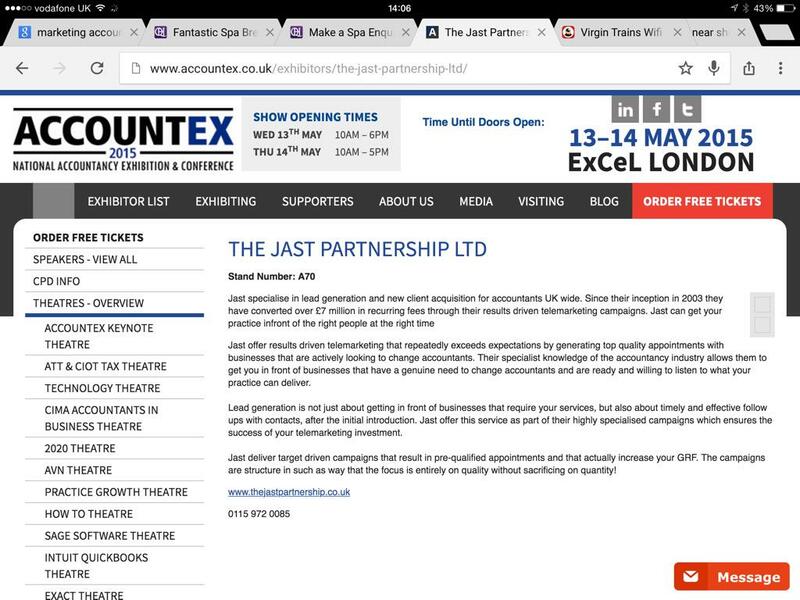 Jast are not just a lead generation service for accountants. Their main focus is not solely on appointment booking, but in fact it’s on results, which in reality is new client conversion and adding to your GRF. Telesales appointments are key to growth, but only if they are qualified and present you with a realistic opportunity to convert them into a new client. Nothing in telemarketing is a guarantee, but with quality appointments from Jast, the opportunities are vast and the results can be mammoth! 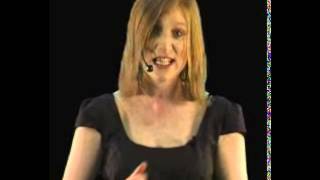 To read about some real-life success stories through the use of telesales click here. Jast delivers results driven telemarketing campaigns that focus on the conversion of new clients. Lead generation is a thing of the past and client generation is the way forward, which is why Jast tailor their telemarketing campaigns towards getting clients on board, thus maximising the return on your investment.